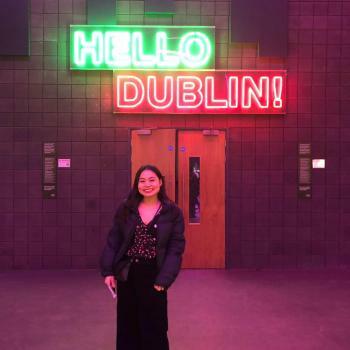 Hi, my name is Ao (my friends call me Blue) I'm a first-year medical student at University College Dublin. I've done babysitting for family friends before and I also take care of my 13 year old little brother as my parents work full-time. I volunteered for a year in a disabled school children and also another year babysitting an autistic child once a week. I'm very friendly and can do basic..